Buy by the box and SAVE! Your choice of 2 designs and 4 colors. 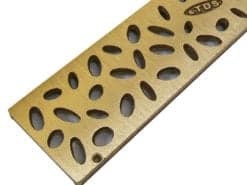 The NDS® Mini Channel line of decorative Polyolefin grates (3″ x 36″) are now available with your choice of design and color. 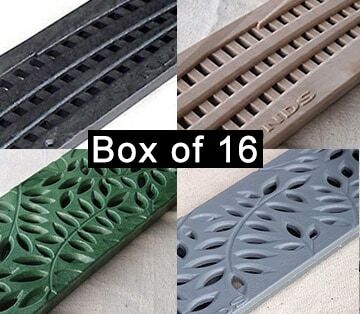 Choose from the soft Wave pattern or the vibrant Botanical in one of four colors: sand, gray, black and green. 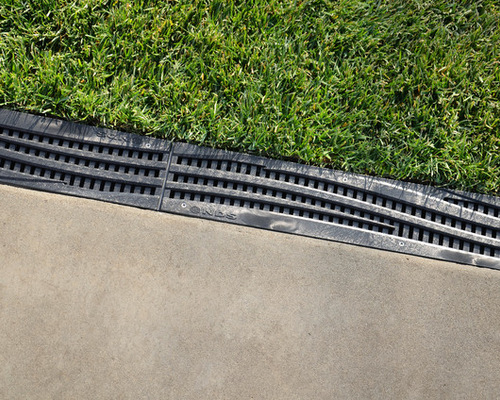 Designed for maximum durability and drainage. 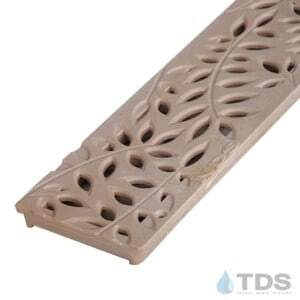 UV inhibitors prevent fading and cracking from the sun. 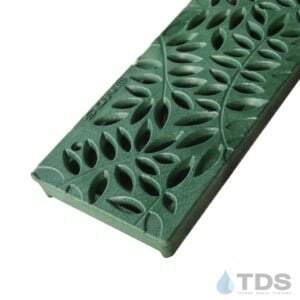 All NDS® Polyolefin grates are chemically resistant, rustproof, and maintenance-free. 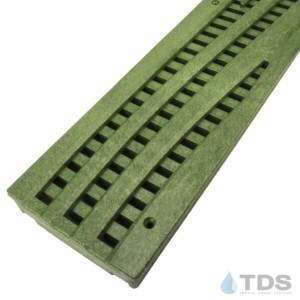 NOTE: These NDS® grates are designed for the Mini Channel trench drain system. 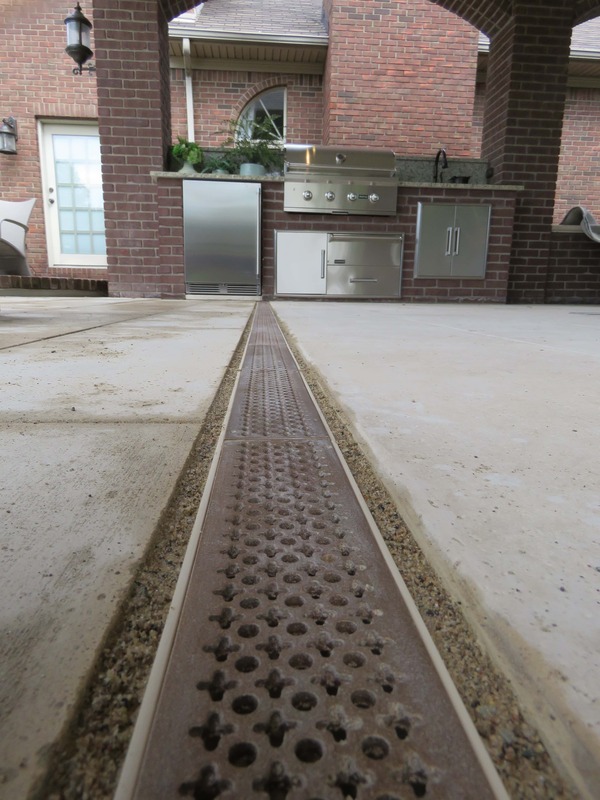 If you are replacing slotted grates, be aware the decorative grates are a full 3 inches wide and extend over the top of the channel edge.